I see a wed cah mommy! The wabbit is eating a cawwit. My name in Wyan. I wike to wide my bike down the woad. What? I can’t he-ah you! You ah too fah away. Does any of this sound familiar to you? Does your young child sound like he could have been raised in Boston, even though you live in California? 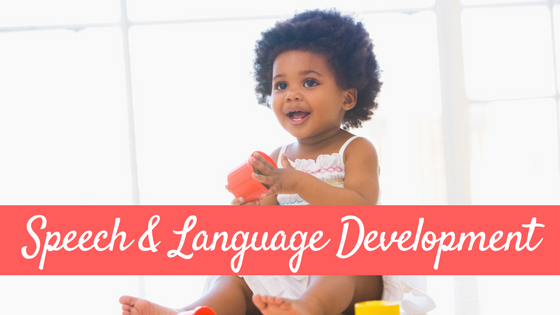 Articulation development, however, refers to the development of the ability to physically produce the sounds of ones language (as opposed to patterns used to simplify speech). Though there is not a specific order in which children learn learn to produce sounds, there has been a great deal of research on the ages of which children SHOULD have each sound mastered in English. You can read more about this in THIS POST. 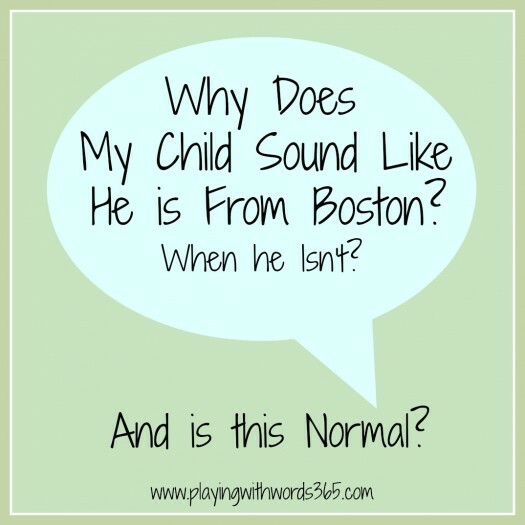 So why does my child sound like he is from Boston then, when we are from California? (Or Arizona, or Florida). Your child sounds like he is from Boston because he has not yet mastered the production of the /r/ sound. The specific thing he is doing that makes him sound like he is from Boston, is the act of basically leaving the /r/ sound off at the ends of words. Car becomes “cah.” He is doing this because he has not yet mastered making this sound yet. He may say the /r/ correct in some words but not others, or he may not say the /r/ correctly at all yet. He most likely is substituting the /w/ sound for the /r/ in the beginning of words, and the middle of some other words like “wed” for red and “cawwit” for carrot. The answer to this depends on the age of your child. It is perfectly normal for a toddler, preschooler, and young elementary aged children to substitute a /w/ for the /r/ or leave the sound off the end, but it is not normal for an 8 year old to still do this. There are some differences of opinion in the SLP world as to when the best time to start intervention is for the /r/ sound but generally speaking kids often will qualify in the school setting for therapy to remediate the /r/ sound around age 7, but sometimes not until age 8. I personally like to start the tackle the /r/ a little earlier than some but it truly depends the the individual child. The /r/ is not only one of the most COMMON sounds that is seen for intervention but it also is one of the TRICKIEST to treat. The sound is produced in the back of the mouth, which is hard to see, and there are two different ways a person can move their tongue to make the sound. If that doesn’t make it complicated enough, some people will actually use both ways to make the /r/ depending on where the /r/ is n the word. My husband happens to be one of these people who produces the /r/ two different ways. 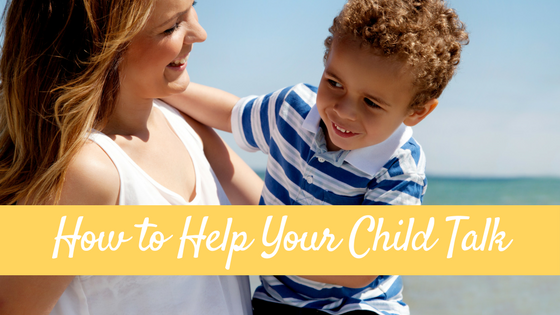 I get asked this a lot from parents of 4 and five year olds…how can you help your child learn to say the /r/? You can talk about the /r/ sound, and talk about how “wabbit” sounds different from “rabbit.” You can play games where you have your child listen carefully to you as you produce the /r/ correctly and incorrectly in words and see of they can tell the difference. If they seem to be unable to hear the difference though, take a break and try again in a few months. 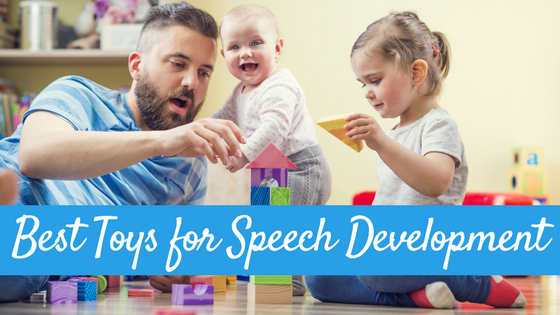 As far as placement….helping your child actually be able to make the sound….I would leave that up to an SLP if he ends up needing intervention later on. 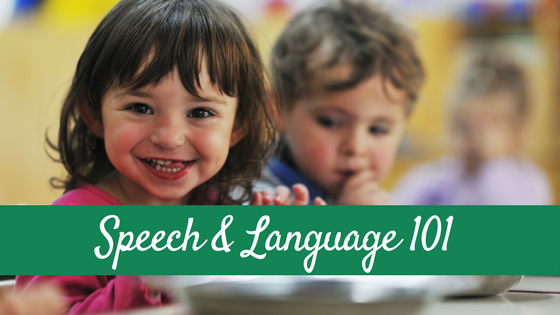 Feel free to try, but even for an experienced SLP it often can take a lot of time and “tricks” to get a child to be able to produce this sound, and I wouldn’t want you to frustrate your child and yourself. Another great post Katie! I’m loving this series. 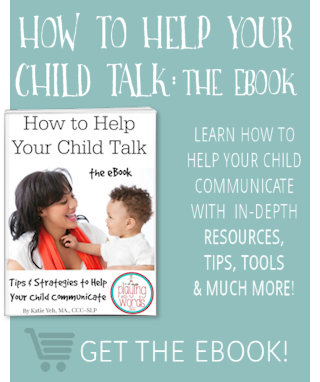 Very informative for parents and a great read for SLPs as well! Thank you! Haha Yes Carrie, I hope you have been able to say “rabbit” correctly 😉 I had a middle school student who had worked on the /r/ sounds for YEARS AND YEARS with a slew of SLPs and still struggled. He was SO bright and popular…he actually told me maybe he would just move to Boston because he would totally fit in! I loved that kid! 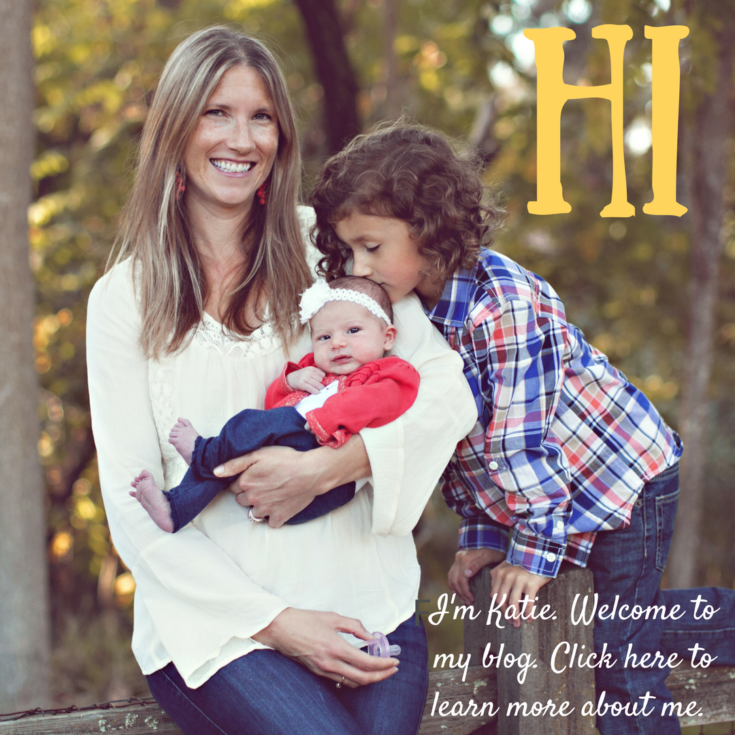 I’m loving your blog, Katie! I’m a school-board SLP and love the way you present your information. I am awful at working on /r/ with kids – any tips or tricks that you can share would be very very appreciated!! I just find I am never successful at eliciting the sound…ugg. I have so many ‘language’ kids on my caseload that I just don’t have the time needed to devote to the ‘r’ kids…plus, they seem to be multiplying these days! Is there something in the water??? Hi Kate! I have a post here all about the /r/ and I also will have one coming up soon with tips from other SLPs. Here is my /r/ post. Hope it helps! Great post! Will definitely keep this link handy for when I get these questions from parents.